Vinitaly Day 1:Do Italians Still Love Wine? This is the title of one of the seminars that Vinitaly is holding on the first day of the trade fair. Of course, the answer to this question is yes but perhaps not as much as they used to love it, at least if that is judged by their drinking habits. In the 1970s, Italians used to drink 100 liters per capita a year while today, they drink 40 liters. Still an enormous amount of wine, it is not enough to maintain the sector. For comparison sake, Brazilians drink only two liters of wine a year. Luckily, the export of wine globally and growth in the Asian markets specifically is taking up the slack. The United States is doing its part and has already become the leading consumer of wine in the world. Still they per capita consumption is still lower than some producers might like. 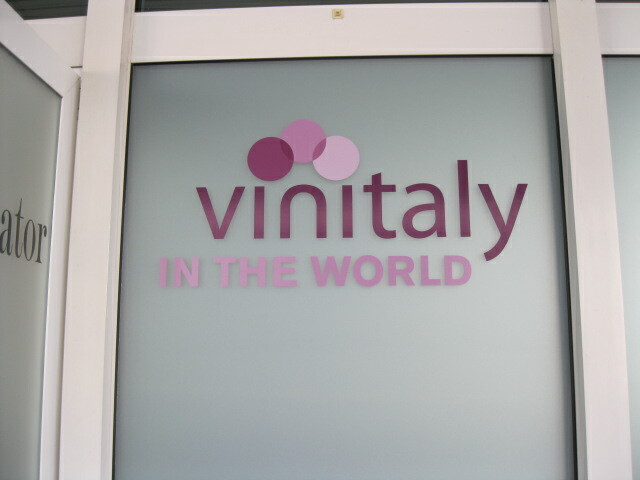 Vinitaly is trying to change that and this year is proposing a number of different ways to boost export and consumption. Among these is a big push on Italian sparkling wines. 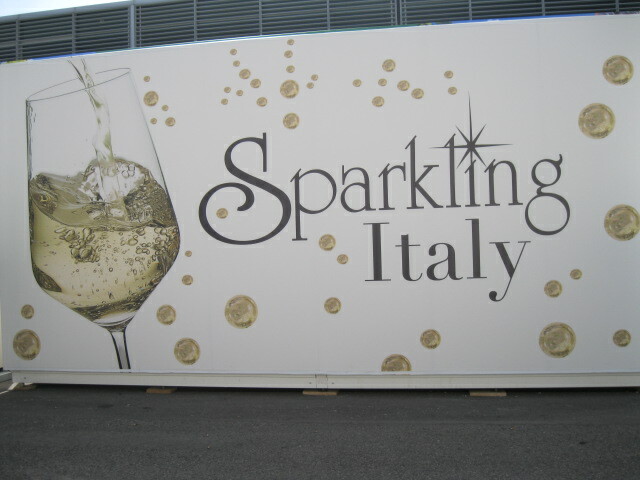 For the first time, there is a new area dedicated specifically to Italian sparking wines. Over 600 wineries make sparkling wine in 18 of Italy’s 20 regions. Sparkling wines are made in both the charmat and the traditional method. This is molto interessante, particularly in the specific venue of VinItaly. I’m sure there are many ideas being floated about. The (wine consumption) times are a-changing.